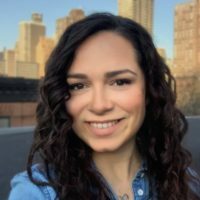 Stephanie Llamas is the vice president of research and strategy at SuperData Research, and also heads up their augmented and virtual reality practice. She designs and oversees qualitative research across all digital gaming and playable media segments for the company. 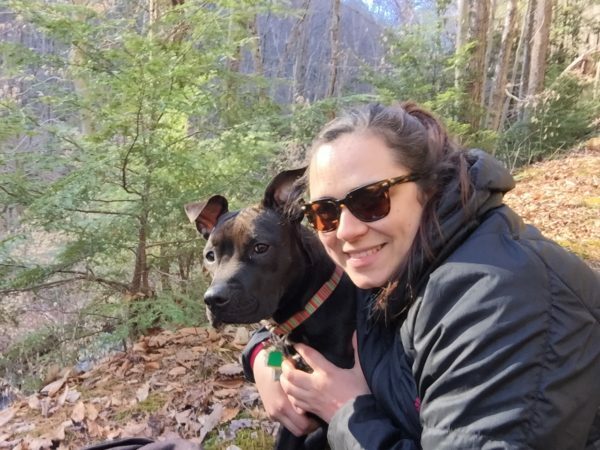 A digital industry veteran, she brings deep experience in digital media and academic research, where she focused on the sociopolitical history of video games. Llamas is also an advisor for the Casual Games Association and a regular speaker at industry events including Casual Connect, GDC and SxSW. She is a frequent thought leader, quoted in media ranging from Forbes to The Wall Street Journal and NPR. How did you get started and what motivated you? Stephanie Llamas: I was researching video games in graduate school and decided I didn’t want to continue with academic research. 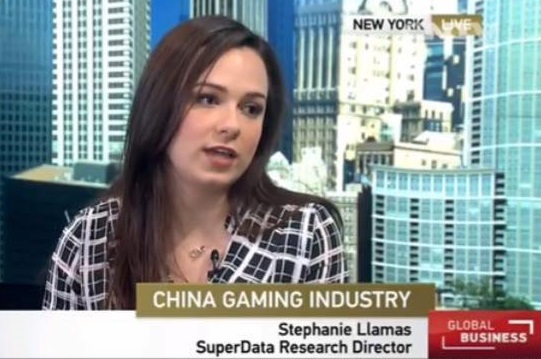 I found SuperData and was really excited about their market research on games, so I became their fifth hire in 2013. Since then, I’ve helped evolve our research and products and began our VR initiative. VR has become a passion project for me as I see the growth and potential in the industry. I really enjoy VR and games on a personal level, so I feel very lucky to be able to part of both industries on a professional level. You are focused on sociopolitical history of video games –can you tell us more about it? Llamas: That was one of my research focuses in graduate school. I mainly examined how social and political movements have used games to spread their message and recruit activists – essentially gaming’s role in propaganda ranging from the U.S. Army to Hezbollah. What I do now is a little less intense, but I’ve enjoyed both the academic and market sides of games research. Can you tell us more about your role as an adviser for the Casual Games Association? Llamas: I help Casual Games Association coordinate their Casual Connect conferences and have recently been most active in their VR plans. 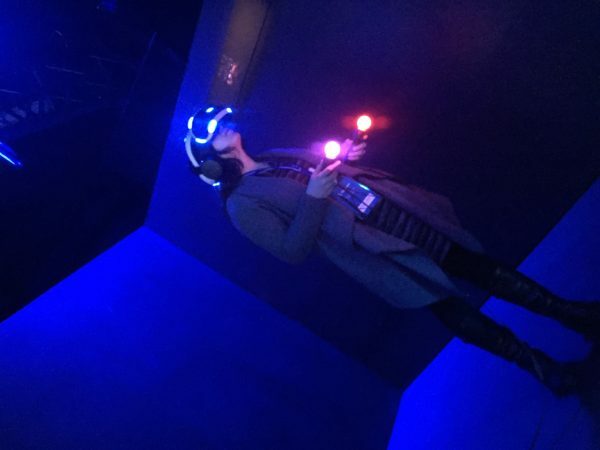 As someone who has been part of both the academic and market sides of games research, what advice would you give to women interested in virtual reality? Llamas: I think that one of the biggest things VR needs are women developers; so if there are women who are interested in design or development,it is really important for them to get involved so VR can help grow the representation of women in games and entertainment. I think that is where women are needed most. We also need women in academic VR research; most of the researchers I know are men, and they are fantastic, but putting a female name on research shows that it is an inclusive environment and that there are voices from different demographics helping shape VR. Llamas: I’ve designed and developed our VR research and products. We have been releasing consumer insights and market estimates on an ongoing basis, and I work with our teams to evolve our insights based on constant market developments since the industry is growing so quickly. I also spearheaded our first VR market report, available on our website, and am helping work on an upcoming report to be released in the new year. In addition, I am working with our head of product to develop the VR Data Network. Our games methodology is based on point-of-sale transaction data our partners – which include publishers and payment providers – provide. So right now we have a couple of VR companies sharing data with us so we can provide a holistic view of the industry. We are trying to get as many companies involved so that the research is as rich as possible and can help effectively guide stakeholders toward market growth. Llamas: Right now, we are working to expand our research on VR so we can see beyond games and entertainment. We want to illustrate all aspects of VR and how its growth looks, so we are including more diverse VR insights into our Audience Tracker dashboard and coupling it with the data we are getting from partners in our VR Data Network.